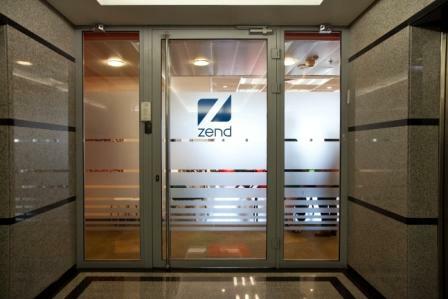 Zend Framework 2 is here! But where do you start? 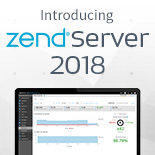 Even the most seasoned of Zend Framework 1 veterans can struggle trying to comprehend the sweeping changes between Zend Framework 1 and Zend Framework 2. 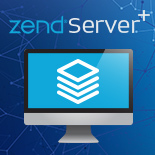 This session runs you through some of the core components of Zend Framework 2 by (very loosely) comparing them to their ZF1 equivalents. Firstly we cover some core concepts, like bootstrapping, routing and namespacing. Then we discover the “Holy Trinity” of ZF2’s core; namely the Module Manager, Event Manager and Service Manager. Finally, we take a look at some individual and widely used components, like ZendDb, ZendForm and ZendTranslate.